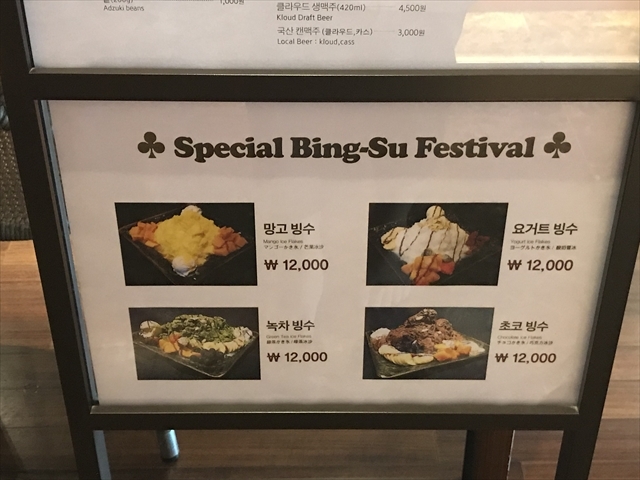 I had a short excursion (only a night) to Busan last month. 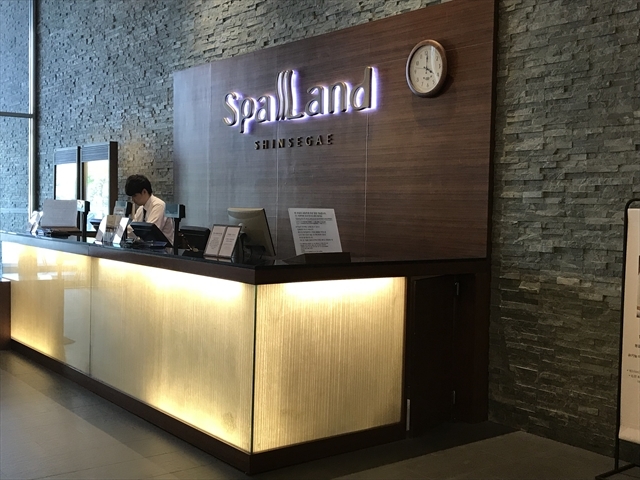 I went to Spa Land at Shinsegae (Centum City) for my first time. 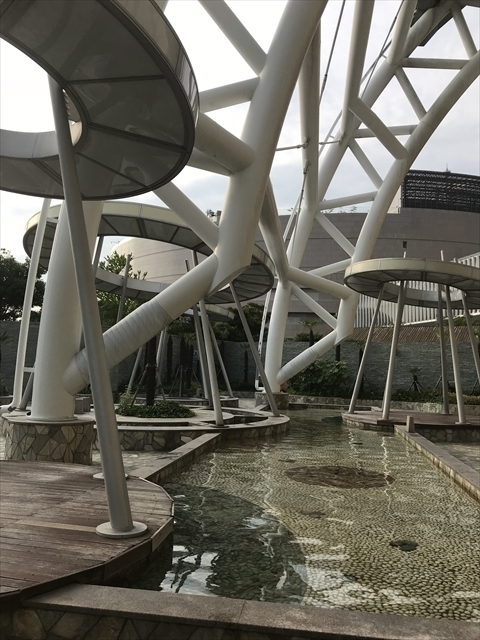 Spa Land is lacated at big shopping mall where we can directly access from subway Centum City station. 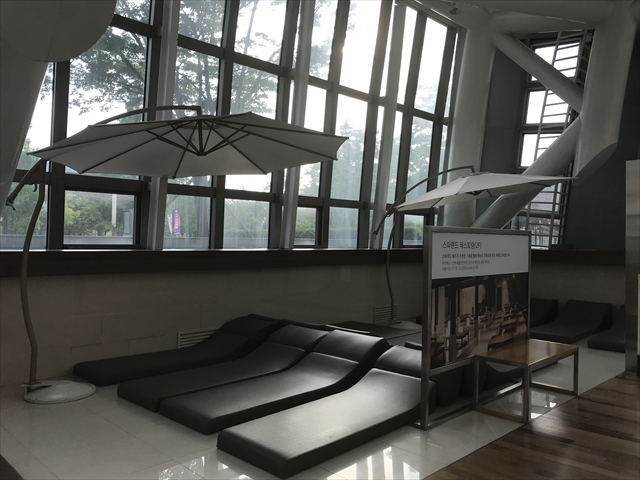 Busan International film festival also will be held here. 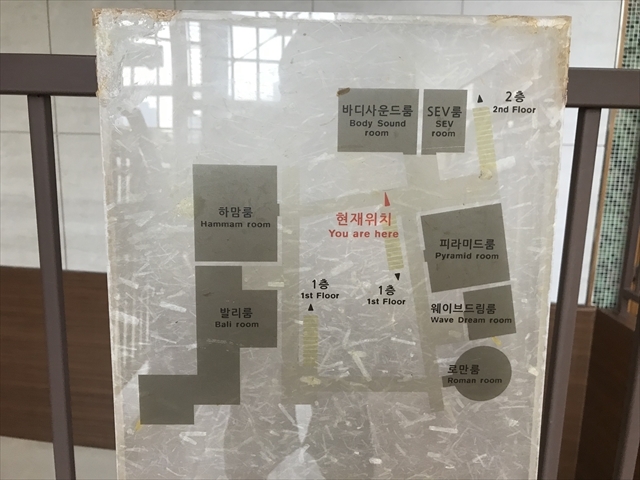 I could enter Spa land with discount rate, 10,000KRW by bording pass of Air Busan. I wear my clothes off and went to big bath room at first. 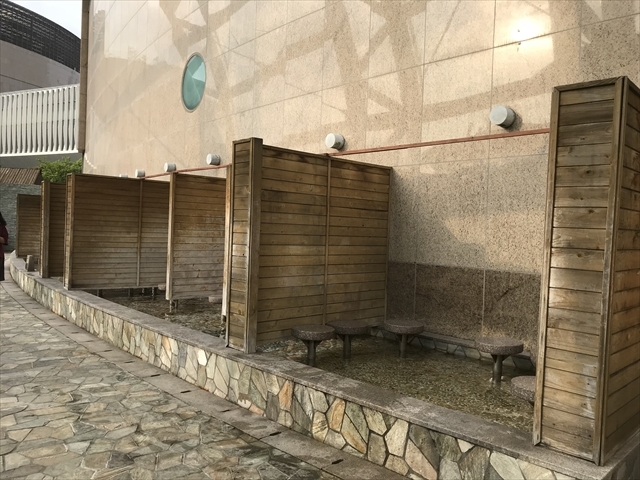 I could not take photo there, but there were many bathes, for example, lying bathes, steam and dry saunas, jacuzzi, AKASURI (Korean style body scrub) place. I got 1 hour session of AKASURI with some massages, I recommend you to get only AKASURI...!? Okay I could get bath time and AKASURI, also massage, here we go!? But I wondered what was these relax clothes which I got the entrance??? ... I found this sign on the wall! There are more places where I wear these relax wear. 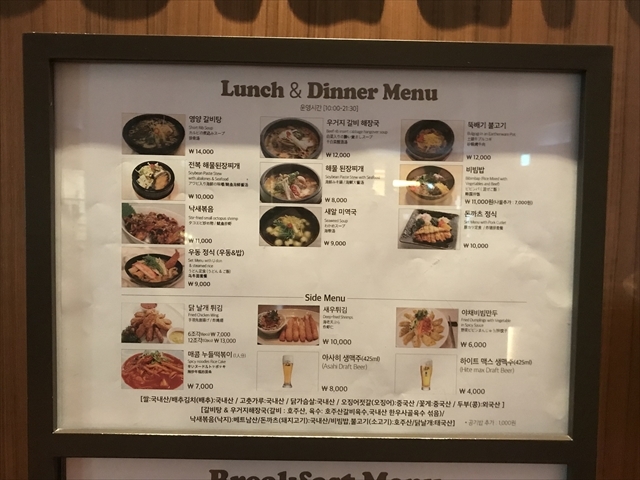 I found the restaurants and cafe on the upper floor, where we can eat some Korean dishes, desserts, and also KATSUDON Japanese pork cutlet rice bowl. 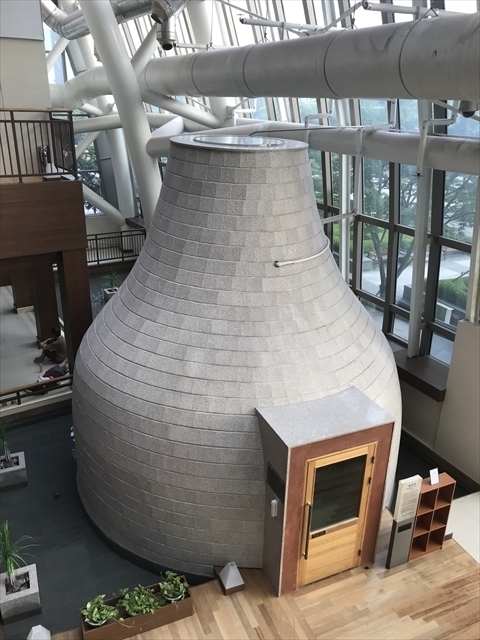 Attractive and wide varietion of sauna place, for example Korean style! And Bali, Turkish... that looked very interesting! 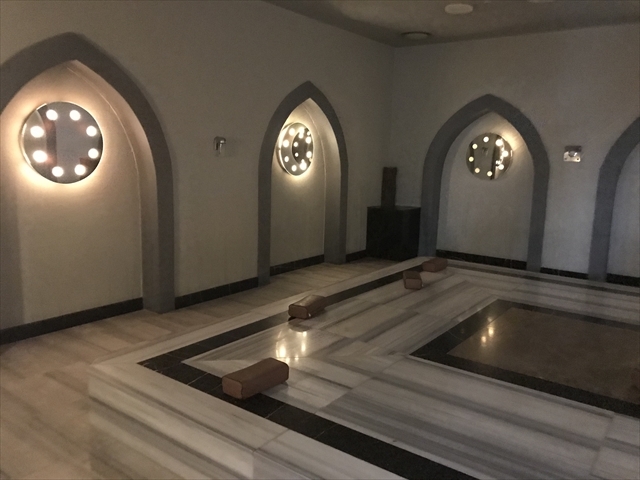 I could take HAMMAM (Turkish bath) photo because there were not people. 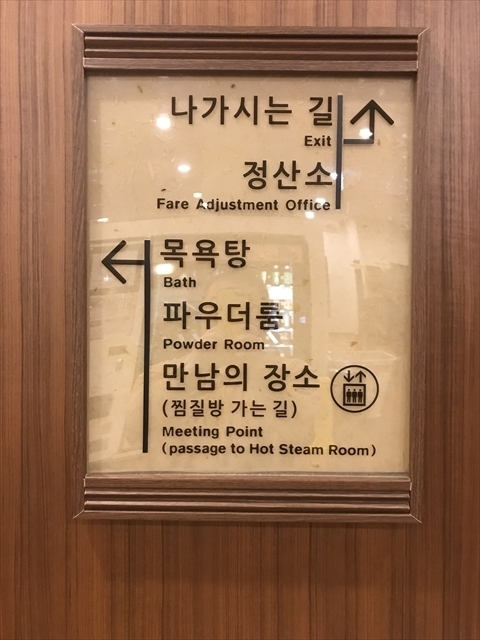 It seemed that we cannot go out and return, but we maybe spend relax time with bathing, eating at restaurant, taking saunas... whole day at Spa Land. 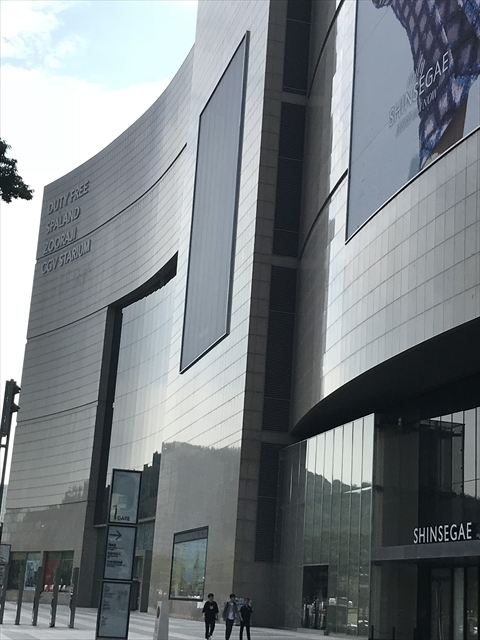 I recommend here for relax and shopping!